Sitting off the southern coast of China, the island of Hainan is often referred to as the “Hawaii of China”, and quite rightly so. 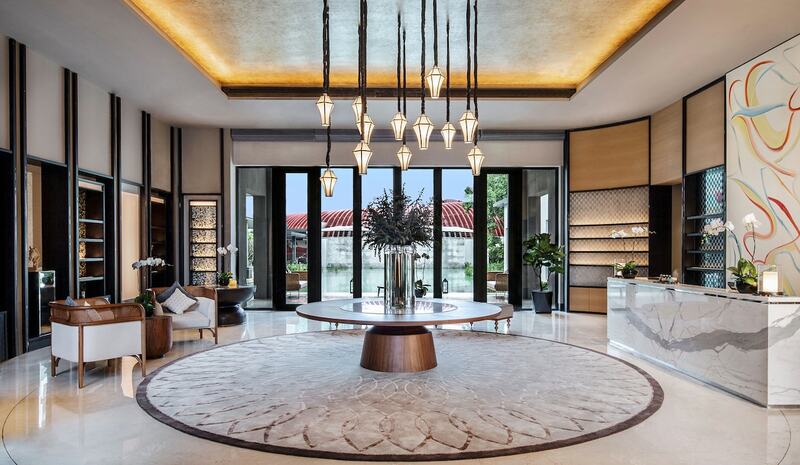 Sandy beaches, turquoise-blue waters and pleasant weather lend the city of Sanya, located on the island’s southern edge, a very desirable appeal, making the ideal spot for the Singapore-based Capella Hotel Group to open their newest property and first luxury beach resort in China: Capella Sanya. An increasingly popular tourist destination, Sanya recently received an encouraging boost from the Chinese government when it eased access to the island by offering a 30-day, visa-free entry to tourists from 59 countries last year. 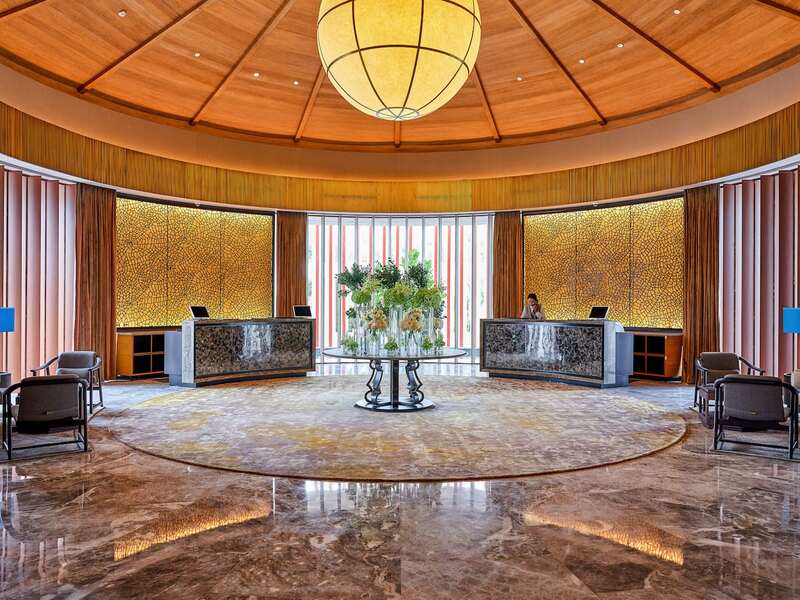 Meanwhile, many luxury players in the hotel world — including Mandarin Oriental, Ritz-Carlton and Atlantis — have opened resorts in this burgeoning beach city. 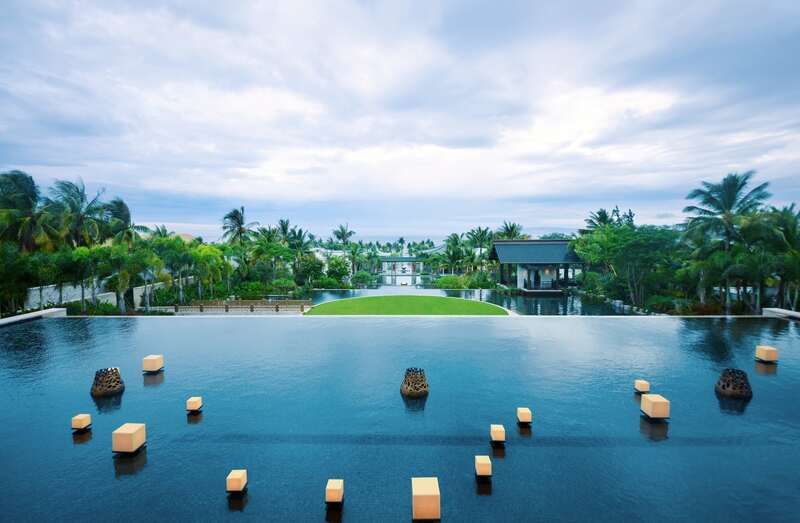 Among these, Capella Sanya stands out with some pride, elegantly ensconced in the Tufu Resort Area (also known as Blessed Bay), overlooking the glorious South China Sea. “We wanted to ensure guests a stunning backdrop against which to experience a wealth of meticulously crafted experiences on a themed journey across the New Silk Road,” says general manager Yngvar Stray. 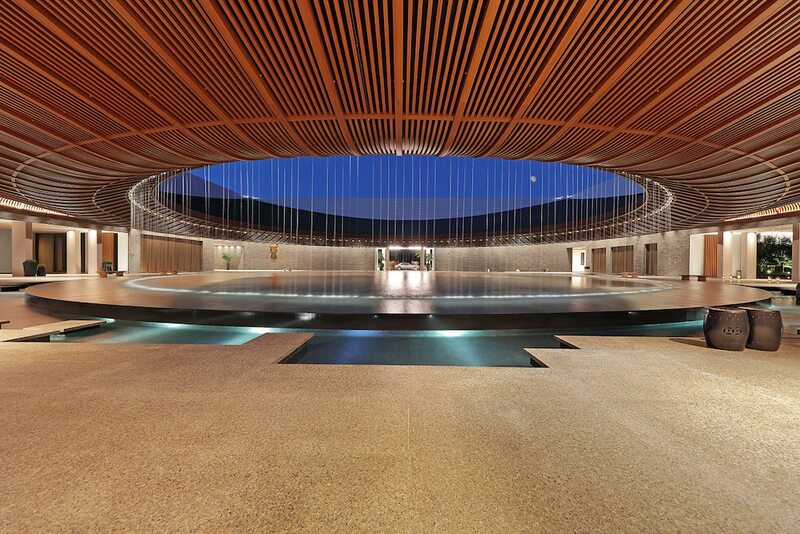 The lobby at Capella Sanya. 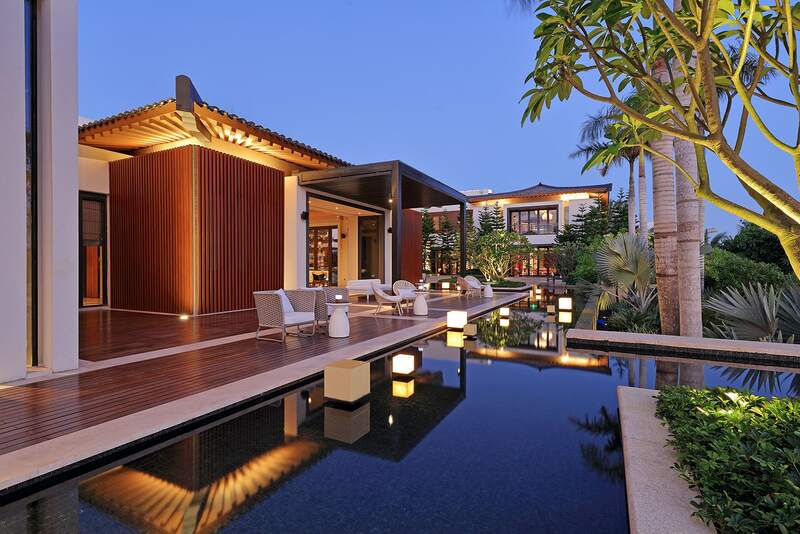 With its 190 rooms and six villas, the property has been exquisitely designed by not one, but two multi-award-winning architects: Jean-Michel Gathy and Bill Bensley. 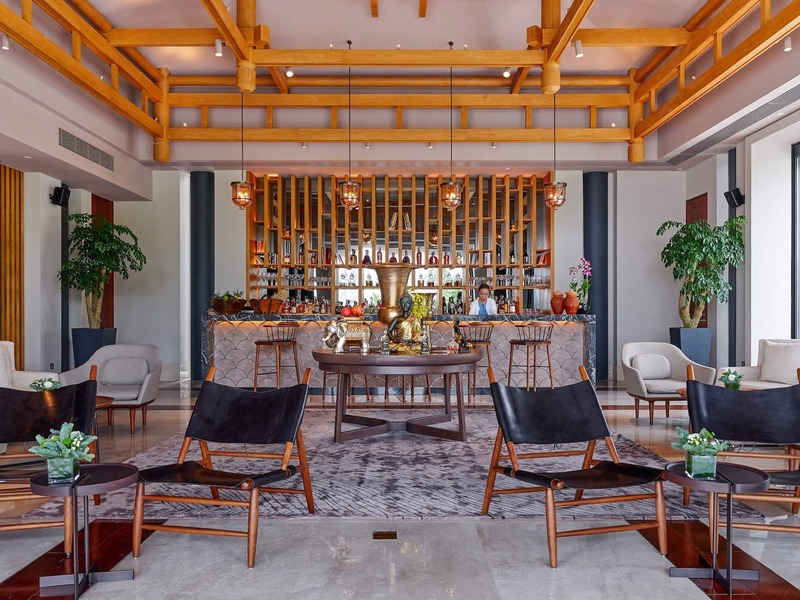 It’s not too much to assume that exceptional service, ego-flattering space and, most importantly, exclusivity are sure to be part of the package at this stunning resort, which opened its doors in January 2019. One unique touch worth noting is the use of a vibrant red theme throughout the property, which is inspired by the history of the Maritime Silk Road trade route. 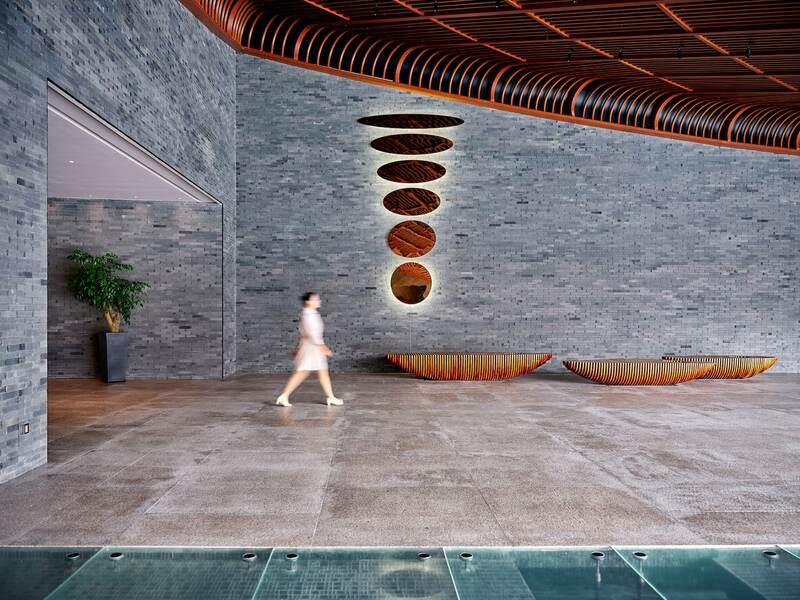 There are also numerous bespoke elements referencing Chinese culture, including Feng Shui principles such as flowing water to symbolise success. “This is a resort respecting Chinese culture and Chinese symbolism. We respect the way that the Chinese live and what we have here is genuine. The resort respects what people like, and at the same time, it offers commercially compelling assets,” said Gathy. 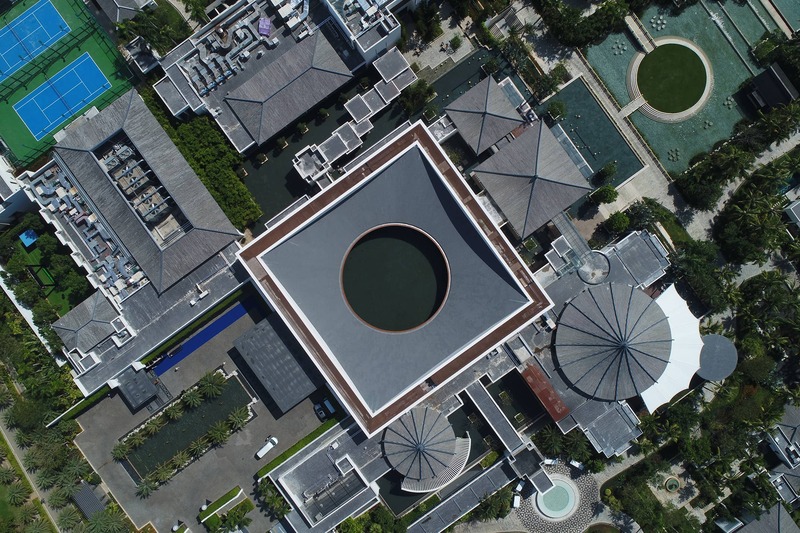 An aerial view of Capella Sanya. Translating the essence of the Maritime Silk Road into its fine-dining experiences, the resort’s restaurants, bars and lounge have menus designed to pay homage to the culture, flavours and spices found along the fabled trade route. 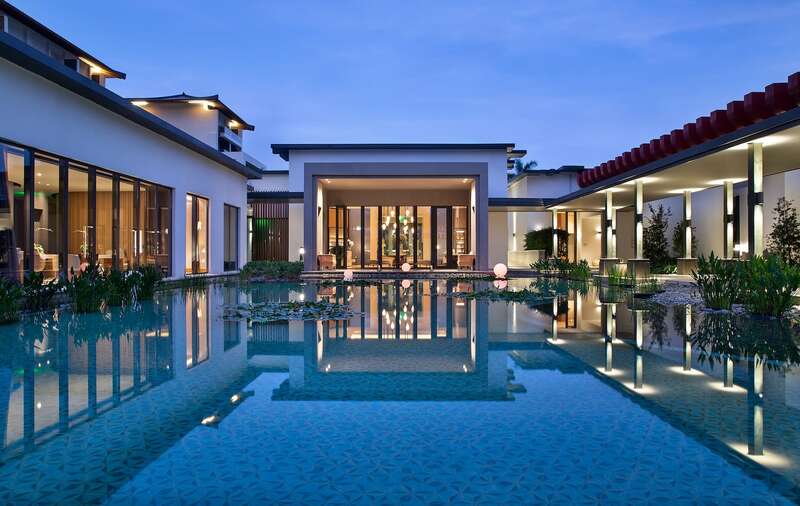 The walkway leading to Lan Ting, the signature Cantonese restaurant, is reminiscent of a traditional Chinese garden, replete with ponds, passages and pathways. 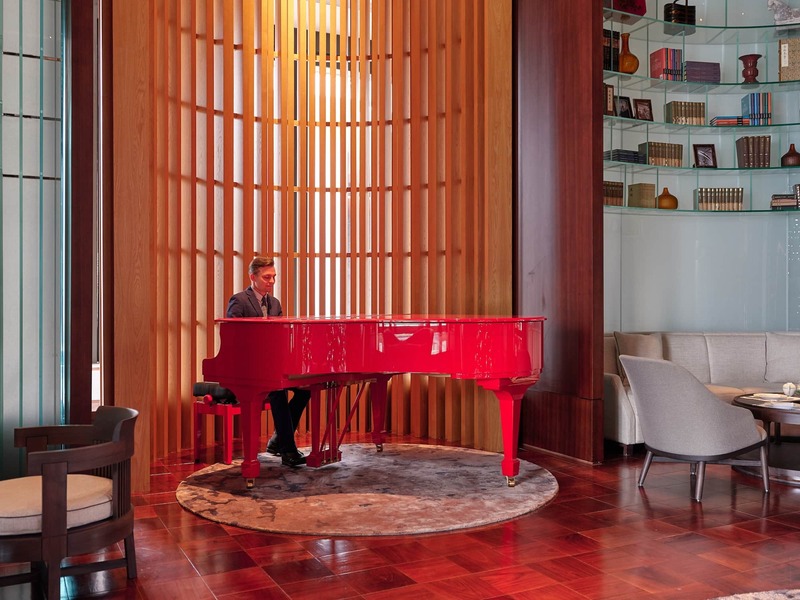 Guests can indulge in a sundowner at The Library & Library Bar with the soothing notes of a striking red Steinway piano playing in the background; the club-like setting adds character to the calming vistas. 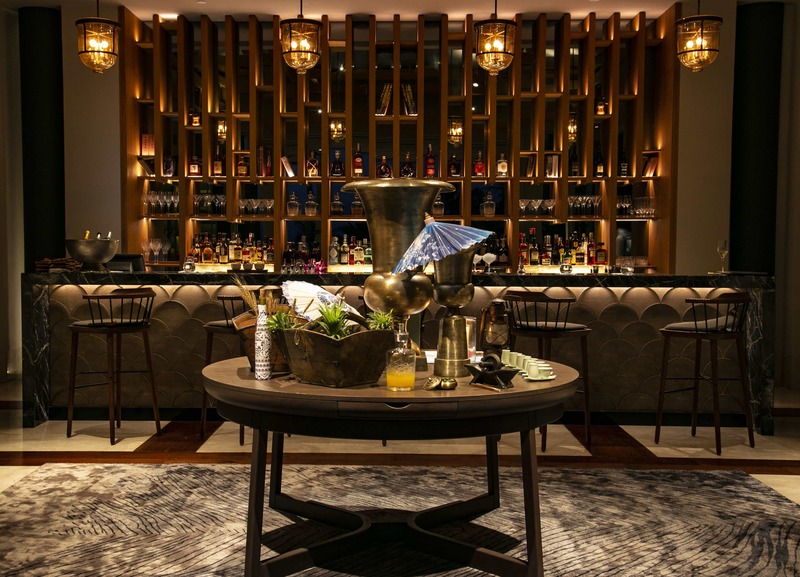 This is the perfect spot to enjoy snacks and cocktails inspired by the spices, herbs, teas and other ingredients from the Silk Road. 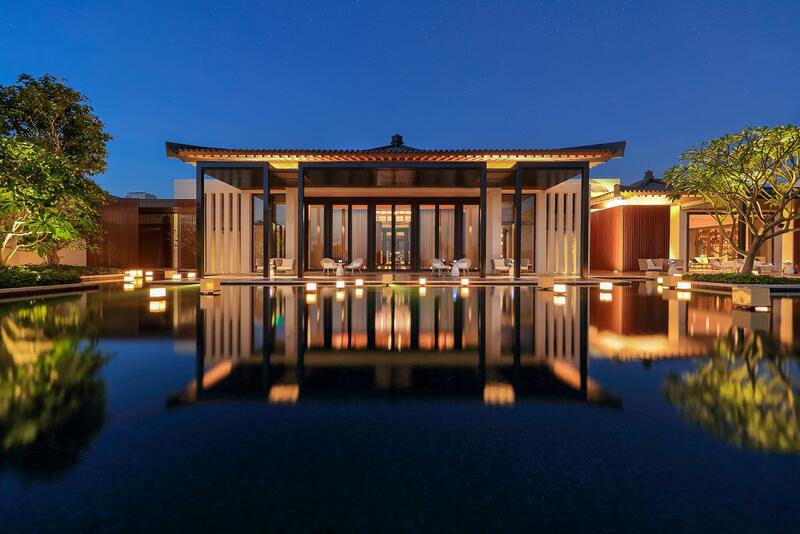 Other standout amenities include a 4,020-square-metre Auriga Spa, featuring treatments inspired by Eastern traditions, Hainan’s first authentic Moroccan bath and the region’s first snow cabin. Other recreational facilities include a state-of-the-art athletic centre with its own private heated lap pool, two tennis courts and a full range of water sports. Off the property, there are indulgent tours and excursions around the area arranged by personal assistants. But it’s at night, under the starry sky, when the luxury resort really comes into its own. The view of the sea — its rippling waters rich with life and untold secrets — is both fascinating and calming. So much so, it wouldn’t be wrong to say that guests at Capella Sanya may only stay for a short while but take home a story to last a lifetime.